Earlier this month Ego Soleil held a launch party in collaboration with Style Saves to premier their 2017 Spring Summer Collection. Ego Soleil is a contemporary New York-based fashion house, which started in 2012. They focus on quality and attention to detail at affordable prices. They are not afraid to use bold color, texture, or prints to create amazing collections. Style Saves is an organization that brings together fashion and philanthropy (which are two of my favorite things). This organization raises money by partnering with fashion and style events, such as the Ego Soleil 2017 Spring Summer Collection Launch, to provide underprivileged students with necessities for schools. Examples being uniforms, shoes, glasses, and school supplies. Style Saves works nationally and internationally to make parents and student's lives better. Ego Soleil's 2017 Spring Summer Collections is to die for. I love the color combinations of orange, white, black and magenta. 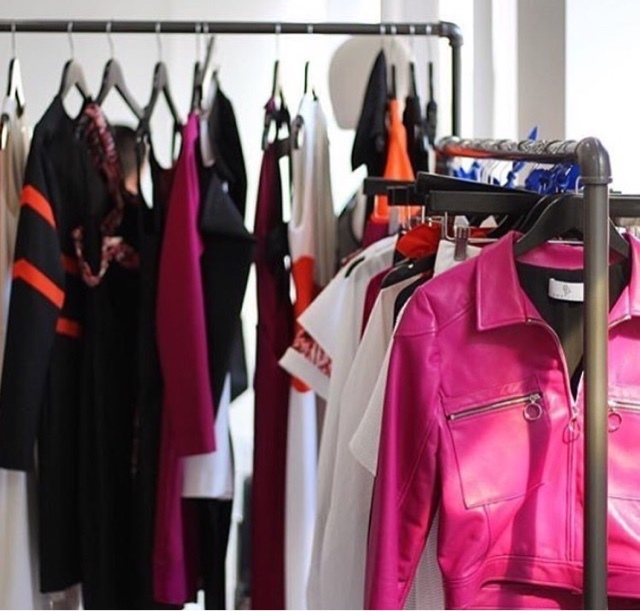 There are a variety of dresses and skirts to choose from, as well as a chic jumpsuit, a long blazer, dressy black pants that needs to be in everyone's closet, and my new personal favorite, a hot pink leather jacket. What woman doesn't need one of those? 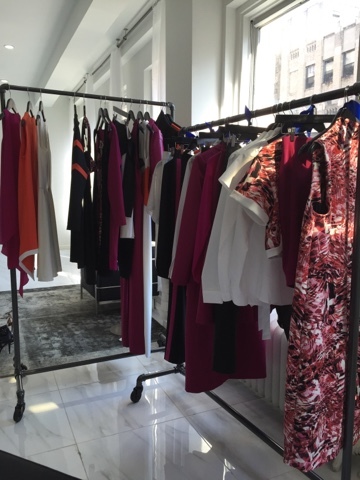 The use of color and straight clean lines makes this fashion line great for the business woman, socialite, and even the girl next door. For a piece of this beautiful collection you may want to follow @egosoleil, on Instagram and Twitter, to hear the latest news about the upcoming online store and pop-up shop. If you add a piece of this to your collection, come back and let me know what you bought. Thank you Ego Soleil for sponsoring this post.